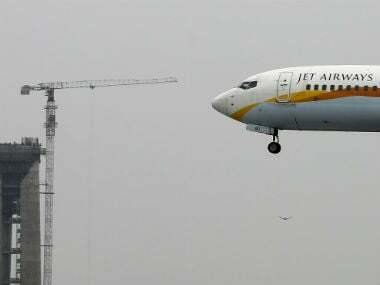 New Delhi: Jet Airways promoter and former chairman Naresh Goyal Wednesday said he has agreed to every term and condition laid down by lenders to ensure timely release of funds for the airline. 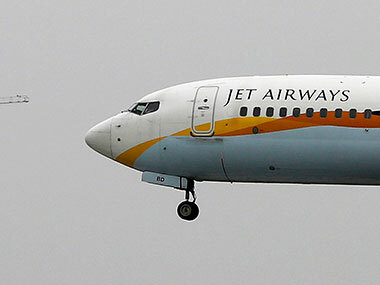 File image of Naresh Goyal. Reuters. "... 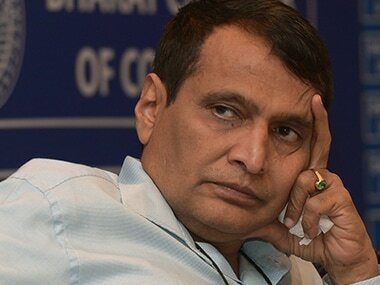 I have agreed to each and every term and condition laid down by them in a timely manner. 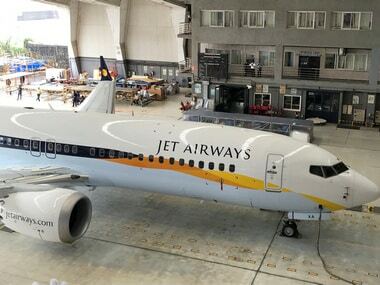 I have given all facilitation for implementation of the 'Resolution Plan' and signed on the dotted line as required to ensure release of the much needed funds committed by the lenders, in order to secure a sustainable future for Jet Airways," Goyal said in a statement. 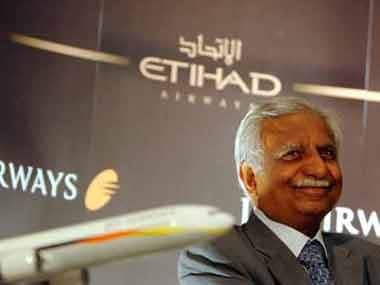 Post-rejig, Goyal's stake will come down to 25 percent while that of Etihad Airways would reduce to 12 percent.